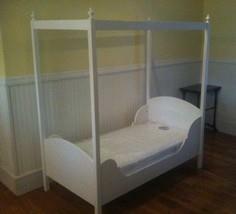 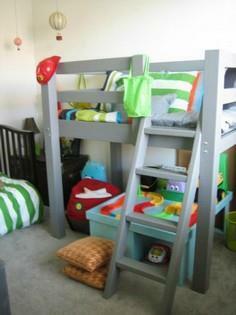 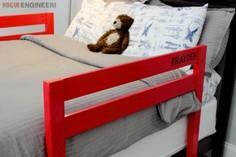 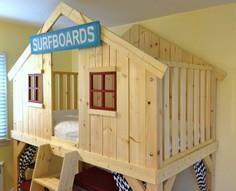 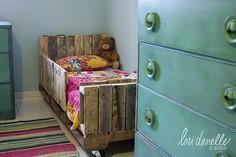 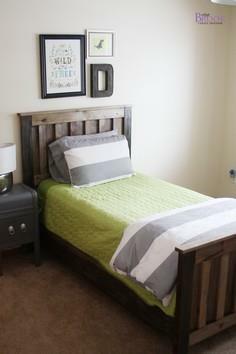 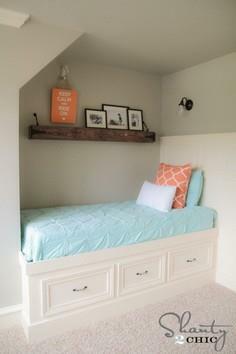 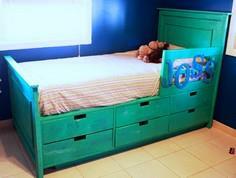 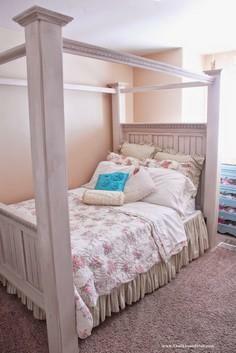 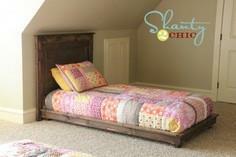 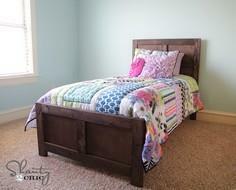 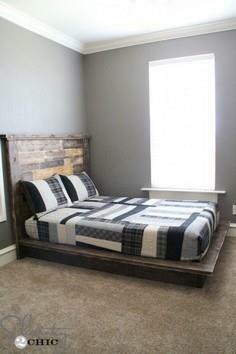 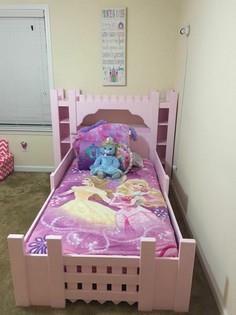 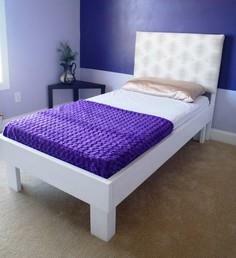 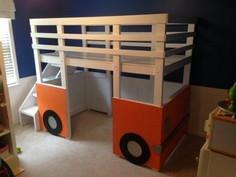 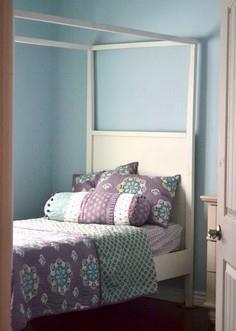 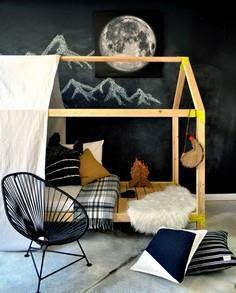 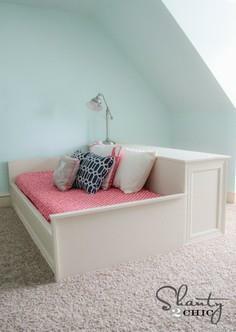 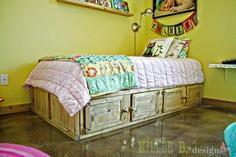 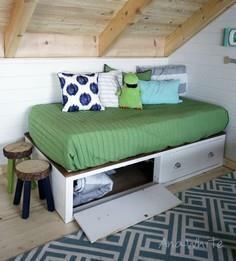 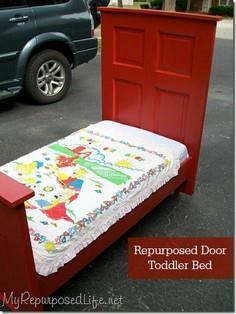 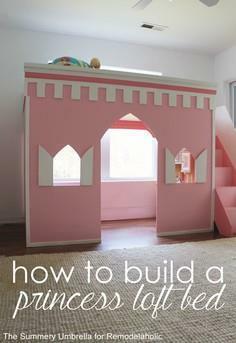 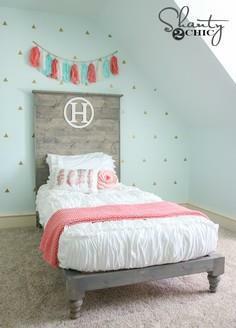 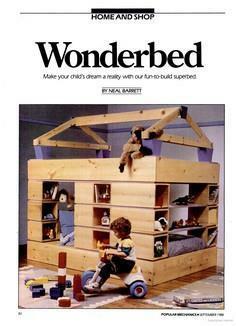 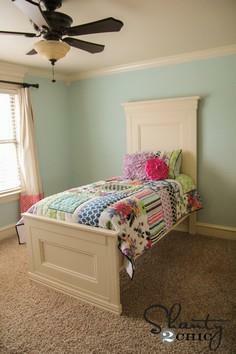 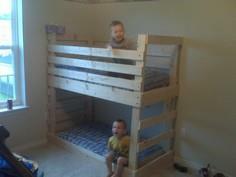 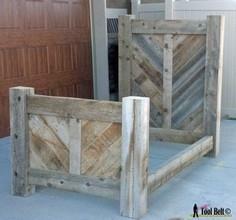 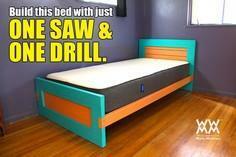 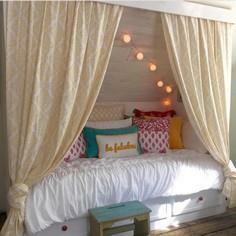 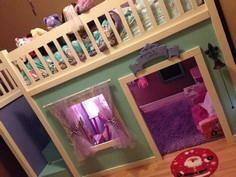 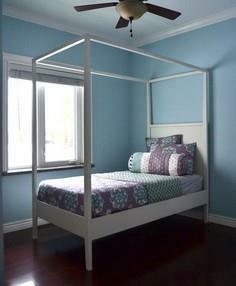 Building a bed for your child is a fun project for the entire family. 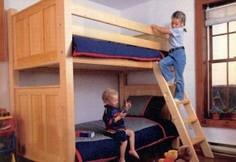 Whether you choose a simple platform bed that requires minimal skill and time or a bed that doubles as a playhouse, you're sure to find kid's bed plans that are perfect for you and your little one. 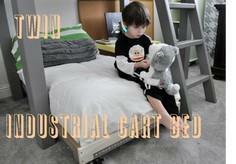 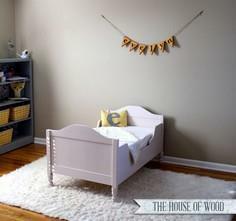 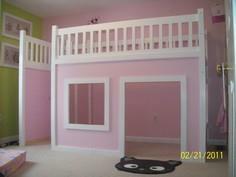 There are tons of choices when building a perfect bed for your child. 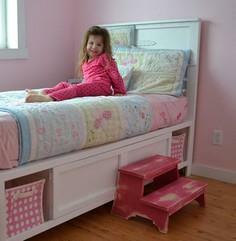 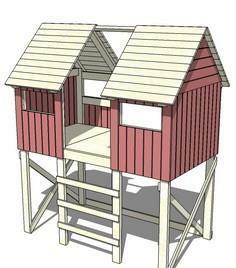 You can add storage by building a platform bed with drawers, add floor space by constructing a loft bed and adding a chest of drawers, bookcase and desk or design a fantasy get-away by creating a cottage, castle, barn or fire truck with these extensive, easy-to-follow bed plans. 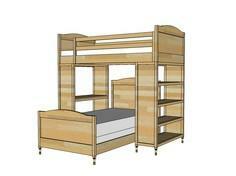 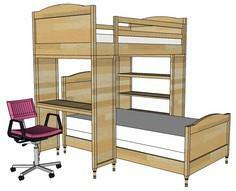 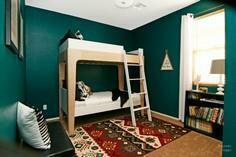 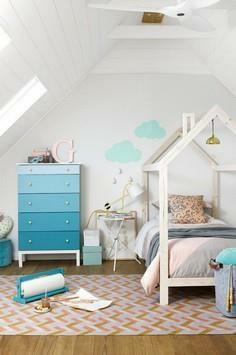 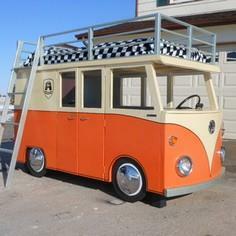 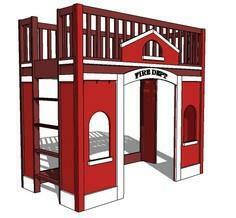 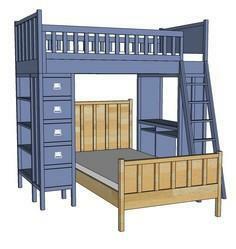 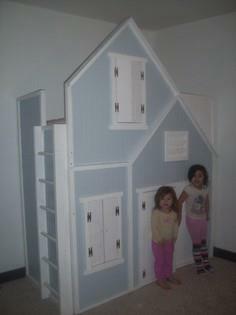 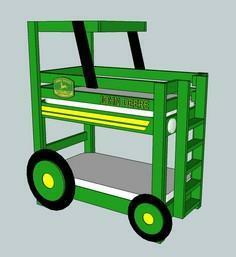 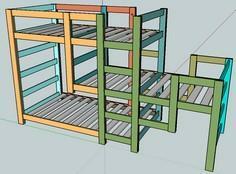 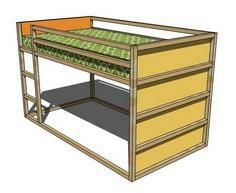 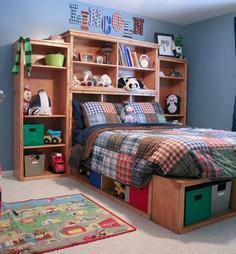 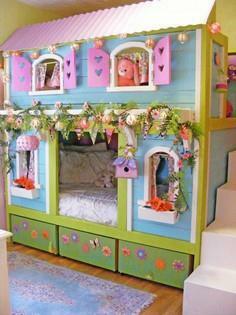 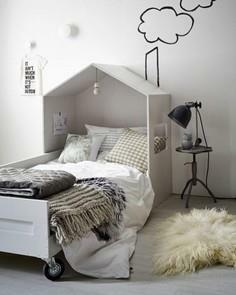 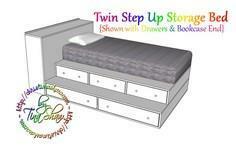 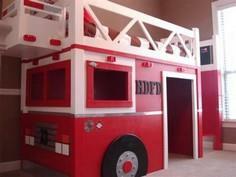 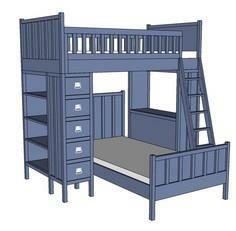 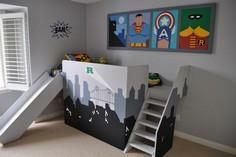 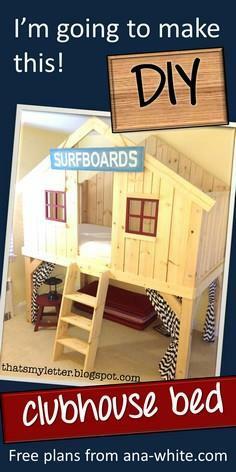 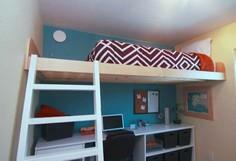 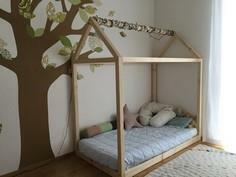 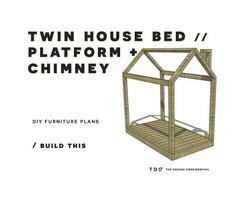 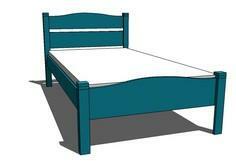 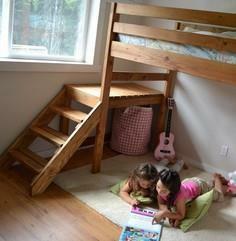 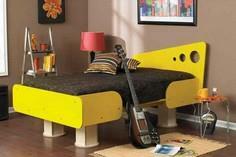 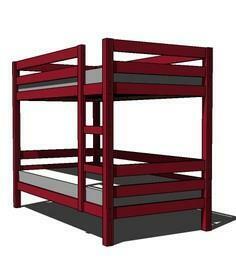 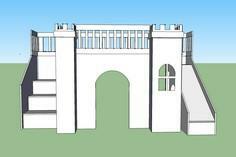 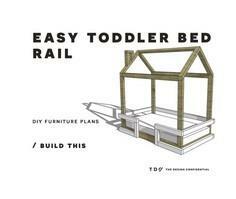 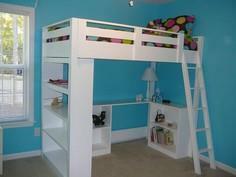 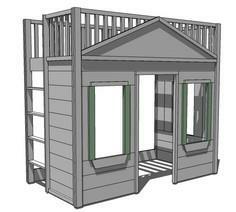 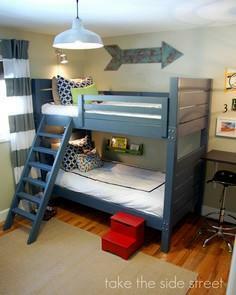 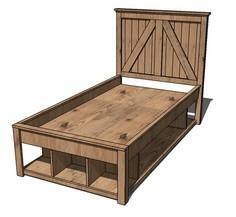 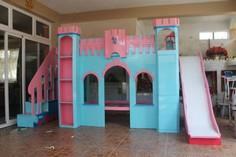 These plans and directions give you all the information to build a child's dream bed. 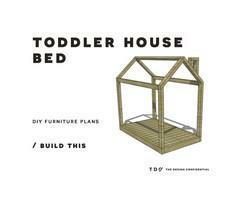 With material lists, blueprints and handy tips, you'll be building a bed in no time. 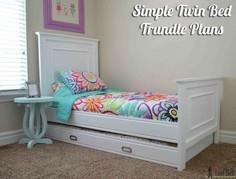 Some plans include videos that make the job go quickly, and you'll get lots of great construction tips from people who know woodworking.